East Coast Pacifics At Work. 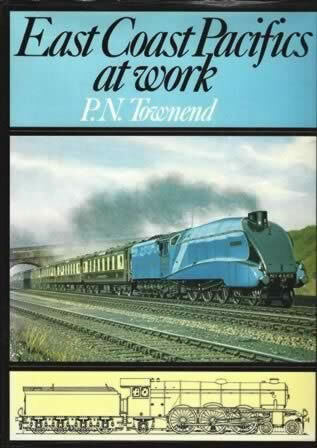 This book has been written by P N Townend and was published by Ian Allan Publishing. This is a new book, however the dust cover has received some slight damage while in the shop.